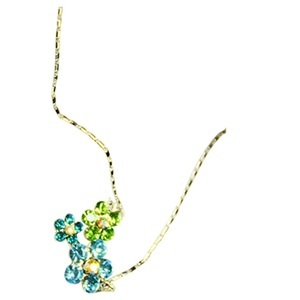 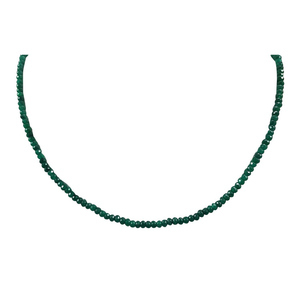 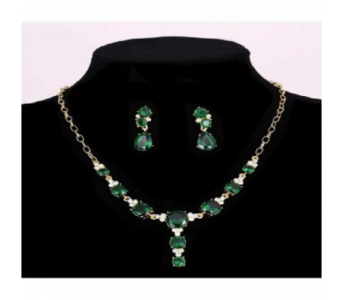 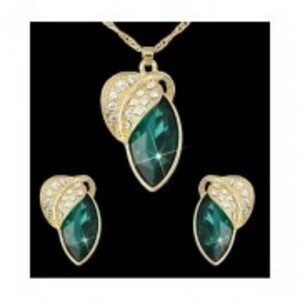 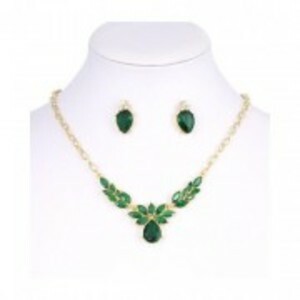 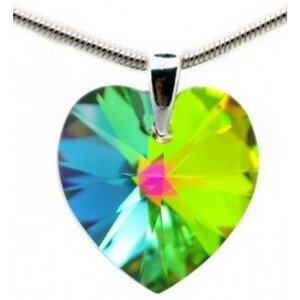 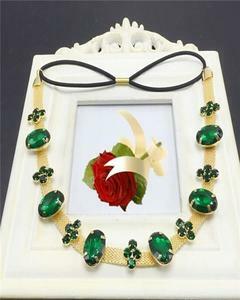 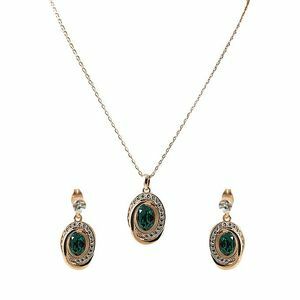 The Lowest price of Green Necklace in Pakistan is Rs. 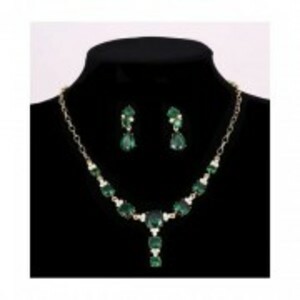 499, and estimated average price is Rs. 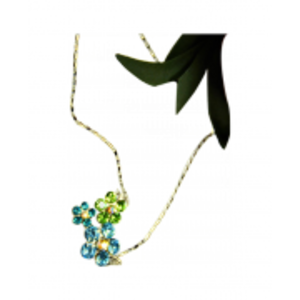 539. 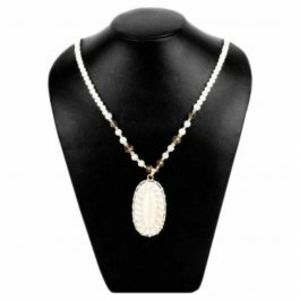 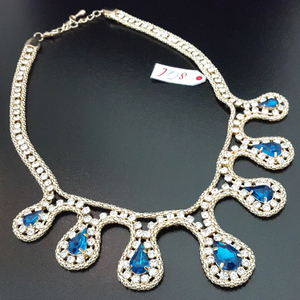 Get the latest price for Necklace -, Pink Pearls, Zed Eye, Chic Style, Sports Intelligence, Gilgit Bazar, Alloy Zirconia, Egyptian Lady, Beads Pendant, and other products. The prices are collected from the best online stores in Pakistan like Yayvo.com, Goto.com.pk, Buhatala.com - updated Apr 2019. 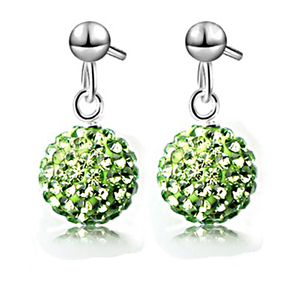 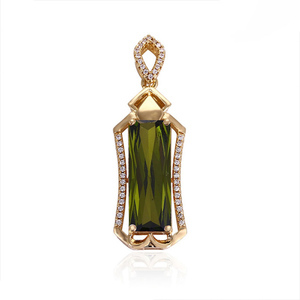 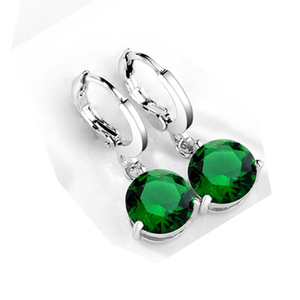 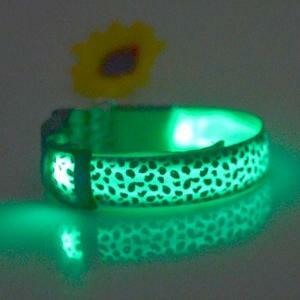 Green is a lively color that represents rejuvenation and growth according to psychology. 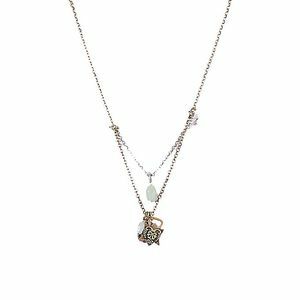 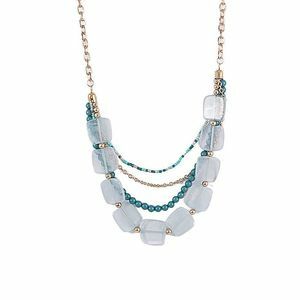 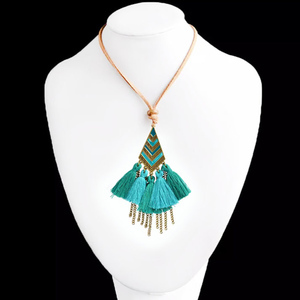 Necklaces come in a variety of styles and shapes including beaded necklaces, traditional necklaces, crystal necklaces, and chokers. 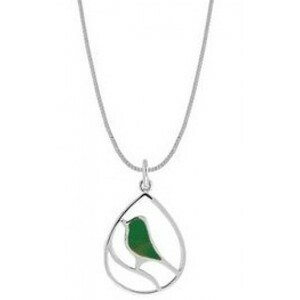 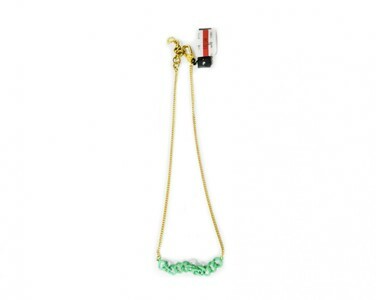 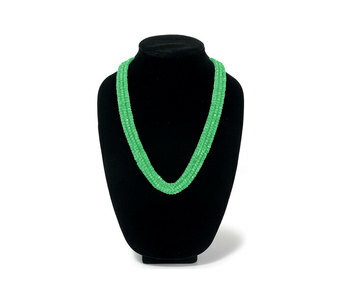 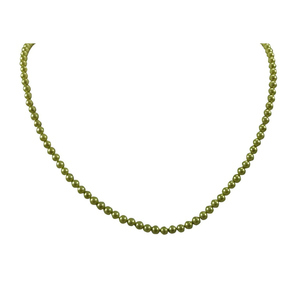 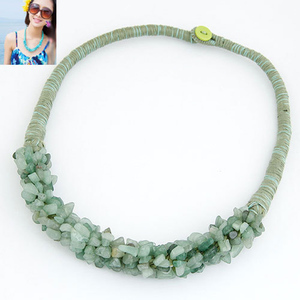 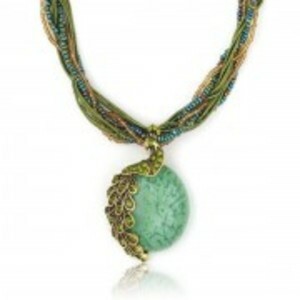 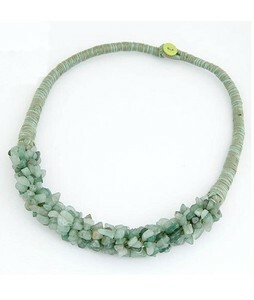 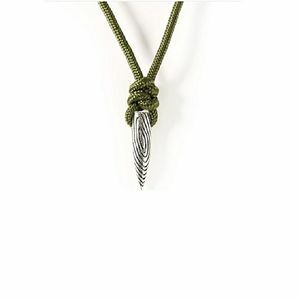 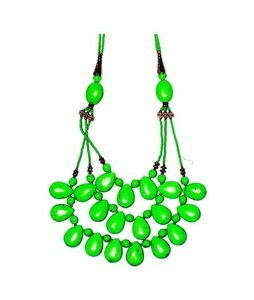 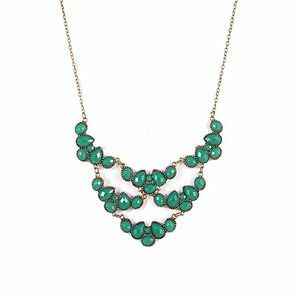 Green necklaces are wonderful choices for wearing to parties, weddings, and festivals. 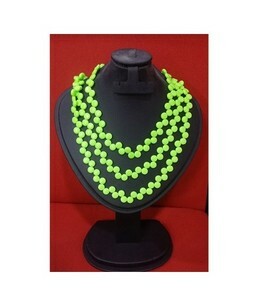 You can find a great variety of green necklaces at the brands SK, Buhat Ala, and Fashion Inn.